When I lived in the Middle East I discovered so many delicious foods not only from the local region but from India, Thailand and Sri Lanka to name a few. This dip is a firm favourite of mine. There seem to be a few variations of it across the Middle East, some with chilli powder, some with paprika, they both taste great! 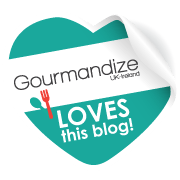 I used to (and still sometimes do) have it alongside some hummus, falafel and stuffed vine leaves or just on its own with some carrot sticks or gluten free flat bread; either as a snack or as part of a meal you’ll not be disappointed. I think aubergines can get a bad rap as they can be quite bland but by grilling them until the skins are scorched and blistered you get a lovely smoky taste for this dip. 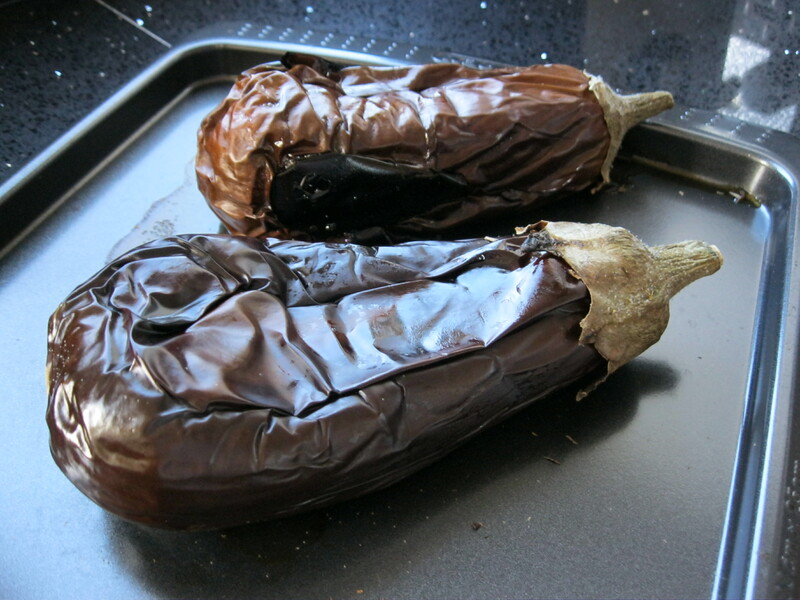 Pre-heat your grill and place the aubergines underneath, turning regularly until the skin has become charred and blistered – should take around 15-20 minutes. The aubergines are ready when you press them with the back of a spoon and they ‘deflate’. Alternatively you can grill them over an open flame. Set aside until cool enough to handle. In a pestle in mortar, bash up the garlic clove with a pinch of salt until it becomes ‘pulpy’. 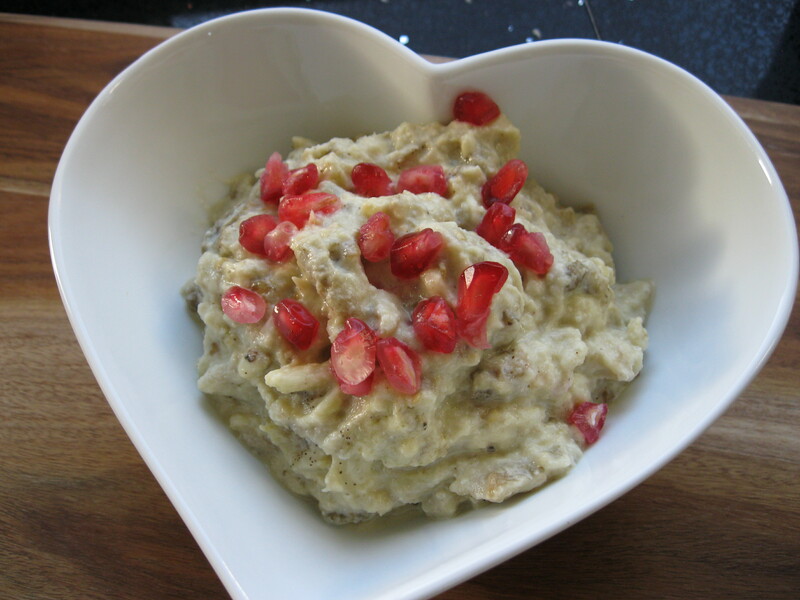 In a bowl combine the ‘pulpy’ garlic, lemon juice and tahini. Slice the aubergines in half and scoop out the flesh and place in the bowl, shred the flesh with two forks. You could also blend the flesh but you don’t want it to become to thin and lose its texture. Once everything is combined add the olive oil and season to taste with salt. Stir well to combine. 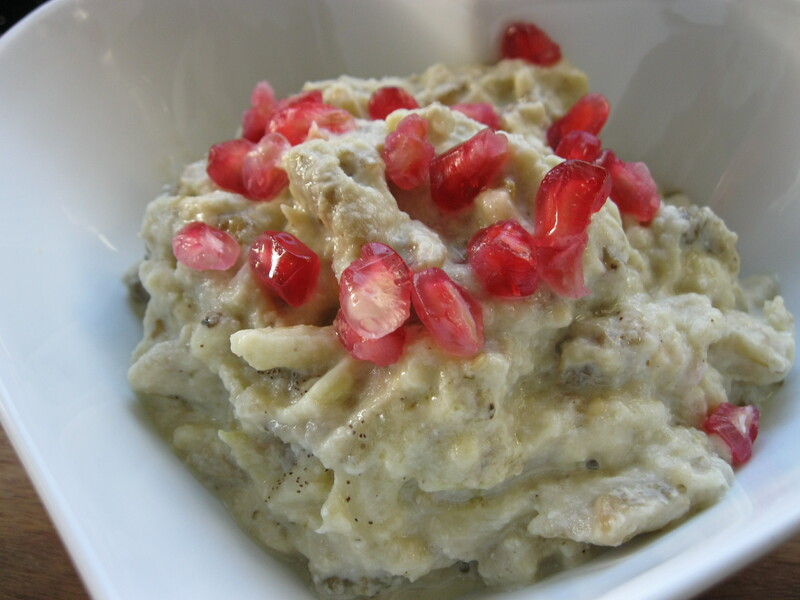 Sprinkle over pomegranate seeds if using.